Instant interest in meditation and hands-on healing arts began for me in a Chinese Kenpo dojo around age 14. I was amazed by the abilities of specific individuals to be able to foster greater comfort, health, and insight in the lives of those around them. My interest turned to action as I began practicing on family, friends at school, and anyone who seemed like they might appreciate it. I massaged everyone I could get my hands on. Not just to massage them, but it seemed a natural way of interacting with each person; a specialized, streamlined way of communicating, if you will. I recognized bodies speak loudly, in both directions, when touched. A body lets you know when it's thirsty, overwhelmed, scared, tired, injured, or happy. The more I meditate and listen to peoples' bodies, the more I hear what they need (physically, emotionally, spiritually). 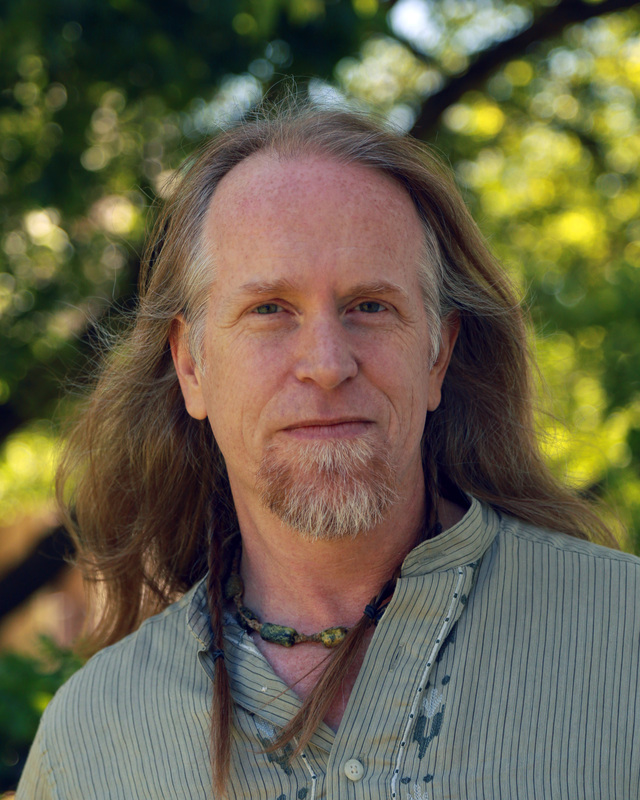 I have an extensive and diverse educational background as well as a penchant for research and the healing arts. My varied work experience includes traveling with Cirque du Soleil's "Dralion" in 2001 and 2002 as a massage therapist and raw foods chef. The work I do is intuitive and based on numerous modalities including: Therapeutic Massage, Reiki, Stretching, Range of Motion, Deep Tissue, Shiatsu, Acupressure, Thai Massage, Swedish, Sports, Myofascial Release, Numerous Meditation Protocols, Trigger Point Therapy, Reflexology, and techniques I have developed over the years. Although I apply numerous techniques with a healing intent and expectation, I don't view physical manipulations a a singular crux of my work. My intent is to provide you a path to hear what your body is saying to you and to get your body accustomed to responding in a way that is more accommodating to your highest/best good including your health and longevity. The mind, body, and spirit are/can be integrated in such a manner that each feeds and supports the other. My work includes assisting others with meditation, energy work, stretching, nutrition, and life choices work together in balance toward self-healing and a more comfortable, positive, life. Having a healthy relationship with your body (your ever-present life mate) is very much like any relationship. The more we communicate, the more we understand about each others needs and abilities. I don't view myself as a healer, but a witness to healing. I am deeply honored and blessed to share in the transitional moments of my clients as they navigate their way to better relationships with their bodies. These transitions often provide longevity, freedom of mind, freedom from pain and freedom to appreciate the beauty that is all around us. The healing arts are at the top of my greatest passions in life and I'm thrilled to share what I can. I encourage everyone to consider a career in the healing arts and would be happy to speak with anyone considering doing so.